liquor « The Sporkful - It's not for foodies, it's for eaters. 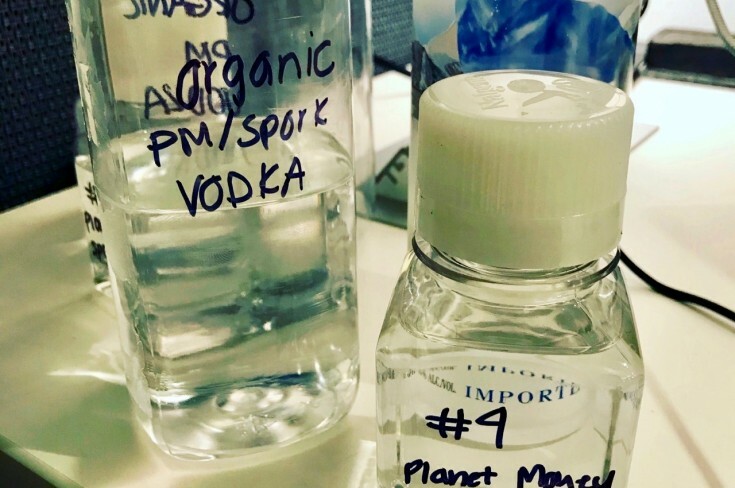 Is there really a difference between cheap and expensive vodkas? We go on a mission to learn how super premium vodka is made and marketed. Then we make our own, to see how it measures up.